The 2018 fall enrichment packet went out yesterday, Thursday, September 6, in an email communication. Enrichment registration will begin today, September 7 and will end on Monday, September 17. We are aware that the links in the PDF are not working correctly. Please cut / paste or retype each vendor registration link into your browser. Complete and turn in the Release of Liability and Emergency Form to the school office no later than Friday, September 21. Classes will begin the week of September 24 and will end the week of December 3. All scholarship requests are due in the school office by Friday, September 14. Please remember to register with vendor before submitting your scholarship request. Contact Doug Aylesworth at Doug_aylesworth@dpsk12.org if you have any questions. SPARK CHANGE APPLICATIONS DUE BY MONDAY, SEPTEMBER 10 AT 2:30 PM. Spark Change is a service learning and leadership program through Young Americans Center for Financial Education. 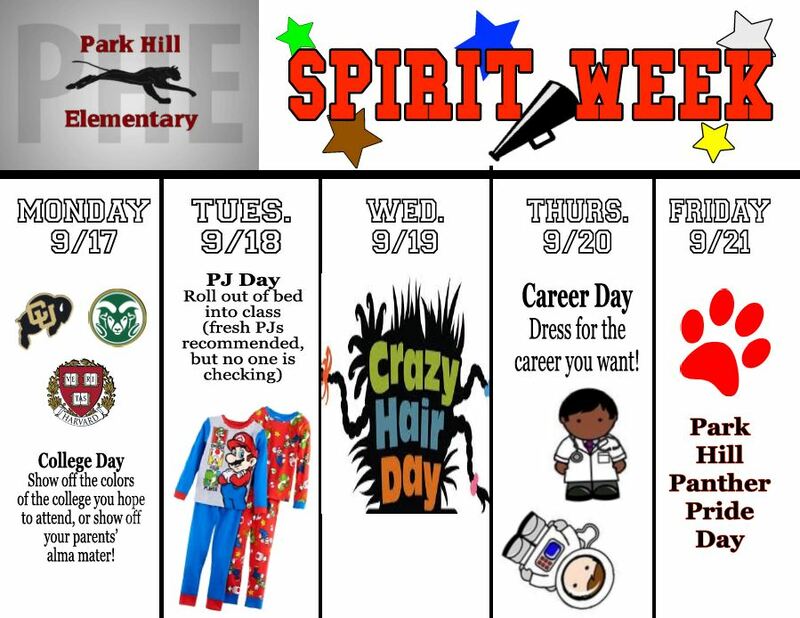 This program offers Third, Fourth and Fifth Graders the opportunity to decide how to make a difference in their community as representatives of Park Hill Elementary. This year, Spark Change will be a six-week after-school enrichment. To apply (in place of tuition), please complete the application at the end of this bulletin and return to the office by Monday, September 10 at 2:30 pm. Students will be notified via email by Thursday, September 13 at 2:30 pm. Student Leader Meetings will be Thursdays from 3:00 pm -4:00 pm on the following dates: Sept 27, Oct 4, Oct 18, Oct 25, Nov 1 and Nov 15. Note: we will not have class on Oct 11 and Nov 8. We have received some complaints from our community garden members. As a reminder, parents please do not allow your children to go into the garden unsupervised at any time. This includes before school, after school, and the weekends. Join us Friday, September 21 at 5:30 p.m. at the school for our annual Direct Giving Party. This is your opportunity to donate money towards specific teacher’s wish list items for the 2018-19 school year. We also will be hosting our annual Park Hill Elementary Outdoor Movie Night, featuring more food trucks, bounce houses, music and a movie under the stars! Denver Public Schools is proud to bring Destination Imagination to our school! Destination Imagination is preparing Colorado’s kids to be the innovators of the future by combining the arts, sciences, and technology with creativity, teamwork, and problem solving. GPHC will be continuing the weekend food program this school year, in an effort to reduce food insecurity for students and provide additional nutritional support to help them be successful at school. The program provides a bag of food consisting of two breakfasts, two snacks, and at least two lunch items, including a fruit and a vegetable. 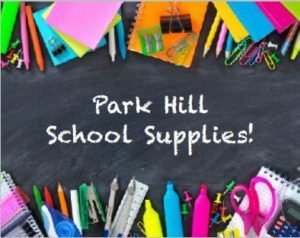 Bags will be delivered to Park Hill Elementary on Thursdays for distribution to children on Thursday and/or Friday at the end of the school day. Every student at Park Hill Elementary is able to participate in the program. 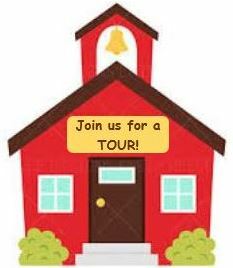 We only require a parent/guardian signature on the parent/guardian consent form to enroll in our program. 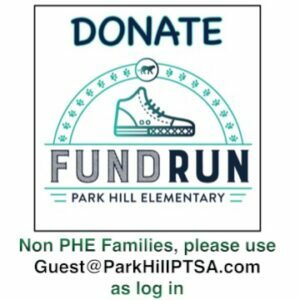 Any family with a student at Park Hill Elementary may opt in or out of the program as they wish. *See the end of this bulletin for the parent/guardian consent form (return to the school office). Park Hill Elementary is collaborating with GPHC Food Pantry to help with the weekend food program this school year. We need your help to ensure food bags be delivered to the school so our kids can take them home! Please go HERE for more details and to sign up to volunteer. Please join us for Restaurant Night Out at Jett Sushi on Colfax every Wednesday throughout the month of September to help raise money for our school. From 6:00 pm to close on Wednesday, September 5, 12, 19 and 26, Jett Sushi will donate 5% of all sales to Park Hill Elementary. This donation applies to dine-in and take-out. Grab your family and friends for a fun mid-week get together. Whether you join us for all 4 events, or you can only make one, your participation makes a difference. These events help advance education for our students by decreasing the teacher/student ratio, providing resources necessary for ongoing learning and development, and more. School Picture Day – October 3 & 4 – PreOrder Now! The TAC program is looking for more volunteers on Tuesday afternoons from 3:00-4:10 pm! If any parents/guardians/or friends in the neighborhood would be willing to help young readers grow, please consider becoming a volunteer. The program will run September-December and have a second program from January-April. If you can join us all year or even for one session of the programming, we would LOVE to have you. PLEASE REFER TO THE COMMUNITY BOARD (ACROSS THE HALL FROM THE SCHOOL OFFICE), TO GET THE MOST UP-TO-DATE INFORMATION REGARDING EVENTS IN THE NEIGHBORHOOD, CAMPS / ENRICHMENTS FOR STUDENTS, COMMUNITY MEETINGS, ETC. 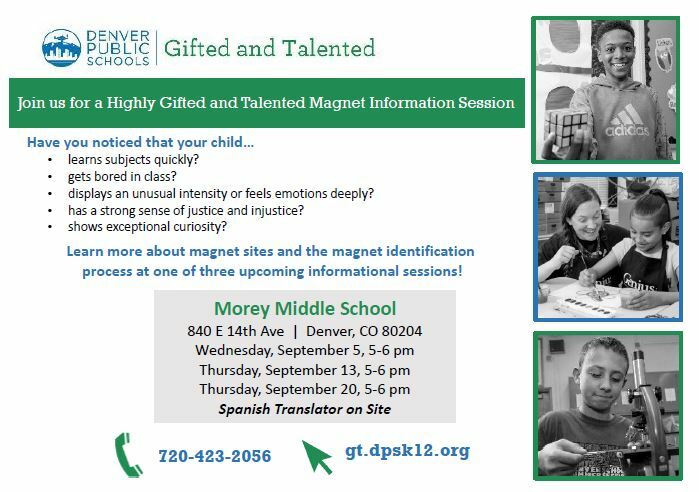 The Denver Green School is excited to be applying for the new middle school in the Northfield neighborhood. We have a strong desire to listen to the community so we can be sure their aspirations for a new middle school are heard. Of course, DGS wants to explain the merits of our model as well. With these goals in mind, hereis a website that explains the school and keeps everyone informed on community events. Speaking of events, DGS will be hosting a BBQ at Central Park on Wednesday, September 26 from 3:30 pm – 6:30 pm at the picnic area near MLK and Beeler. DGS will do the same thing on Saturday, October 13 from 11:00-2:30. 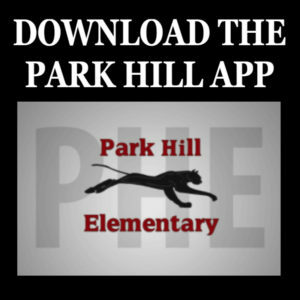 If you have not already, download and check out the Park Hill Elementary School mobile app! This is a communication tool we are using to help us serve our parents, students, and faculty. 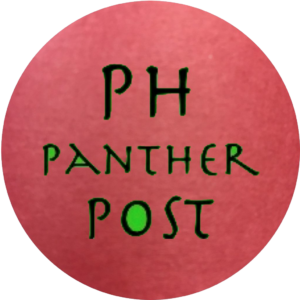 Use the app to view up-to-date Park Hill news, report an absence, receive important notifications, see what’s for lunch, contact teachers, check calendars, and much more! Fri, 5/3, 12:00AM - FunDRun!